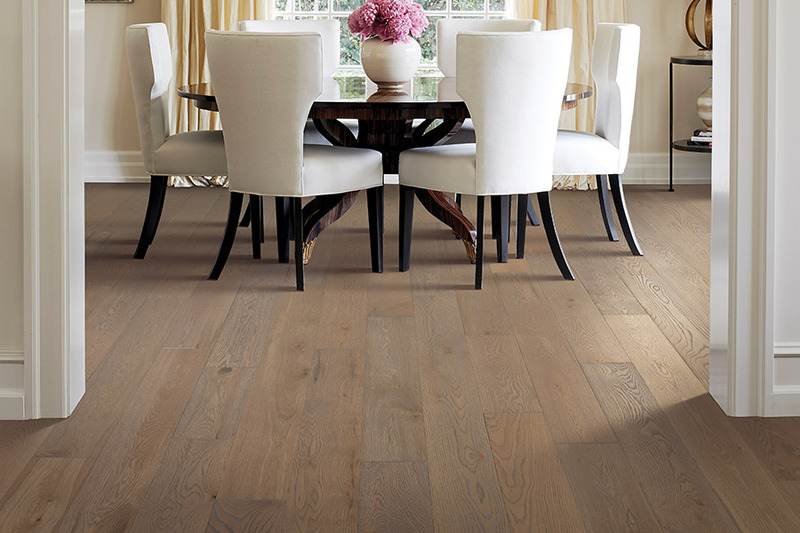 Hardwood is, as it has been for many years, one of the most popular floor coverings among homeowners. Few other floors offer what this one can. 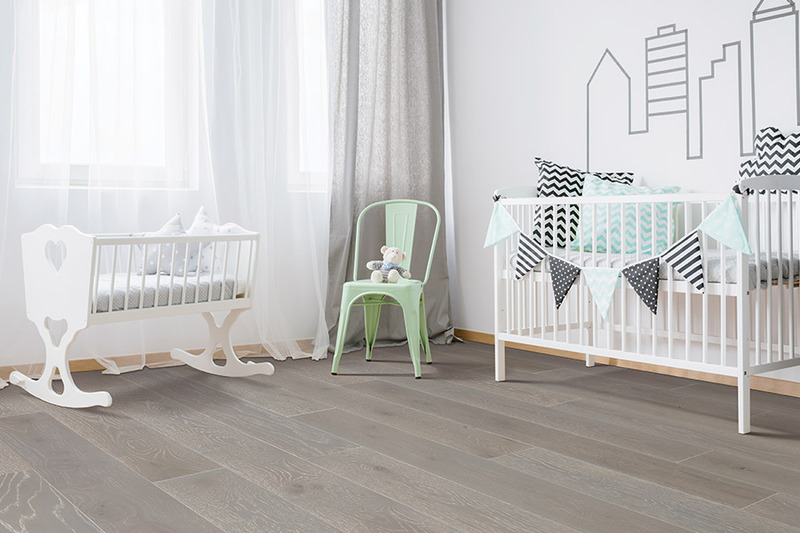 From timeless elegance and a long-lasting beauty, to durability and style, it’s not likely that you’ll tire of this floor anytime soon. However, there are several things to consider after choosing this material that make a world of difference in your overall satisfaction. 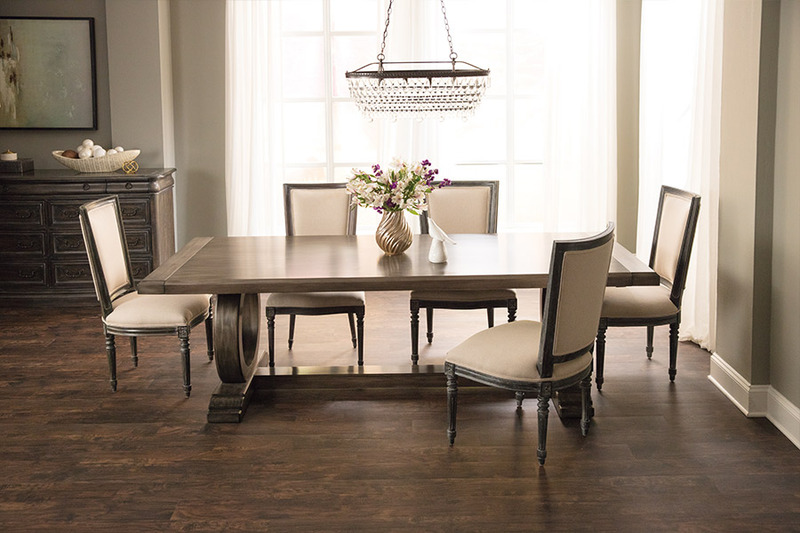 Kosco Flooring wants the customer to be completely satisfied with their final flooring choice. 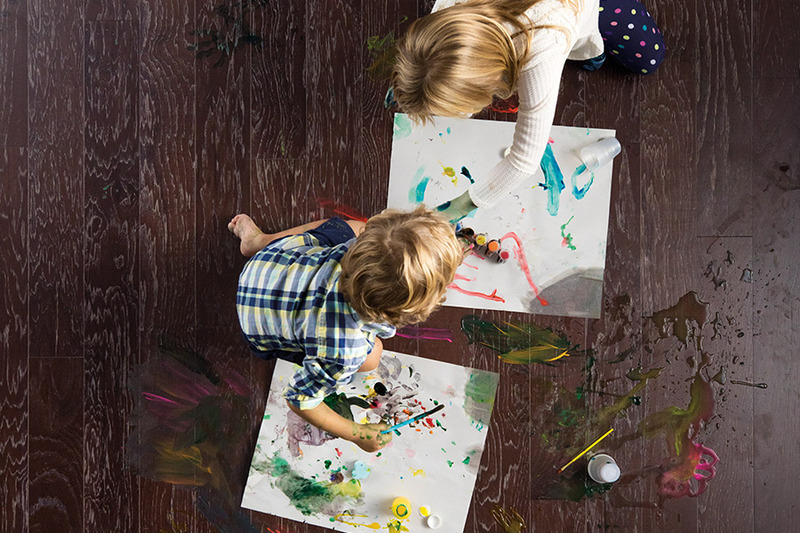 That’s why we spend the extra time to get to know exactly what your needs are, and then match you up with the flooring that fits those needs perfectly. Serving the areas of Hamilton, Burlington, Ancaster, Dundas, and Oakville, our showroom is located in Hamilton, ON. We invite you to stop by and speak to one of our flooring professionals, who will be standing by to assist you with anything you need. 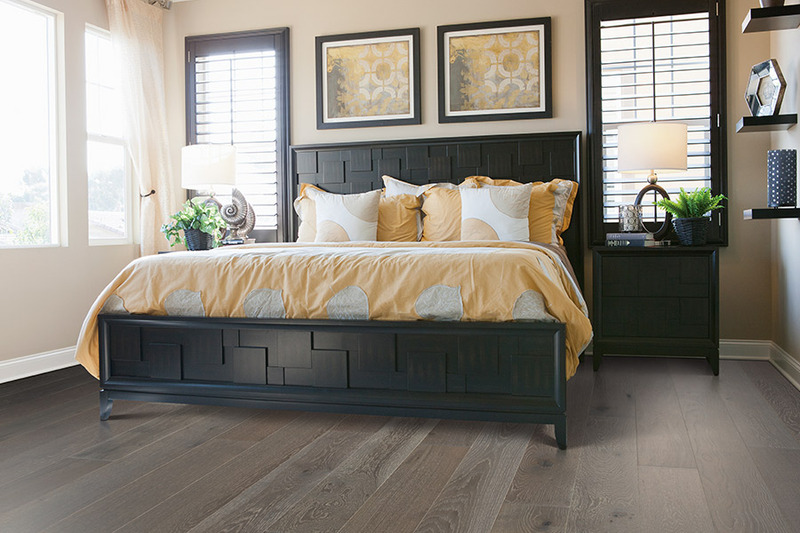 If you’re only beginning your search for flooring, you might still have to choose between solid hardwood and engineered. The biggest difference is the amount of real wood. For solid, as you might expect, it is wood throughout the entire piece, while engineered wood simply has a wood veneer atop a backing material. Solid wood reacts to both temperature and humidity changes, and can expand, contract, or even warp or crack, in certain circumstances. Because of this, it cannot be placed below grade, and is never to be installed in basements. Engineered, on the other hand, does not react that way, and can be used in many areas where solid cannot. No matter which one you choose, you are then left to pick a species. There are many differences between species including density, hardness, natural color, grain pattern and more. Some take stains better than others, while some have a beautiful color, you might want to maintain from the start. The species choice is most often affected by the level of traffic in your home, with harder species being preferred for busy areas, and softer ones working fine in areas where traffic isn’t an issue. 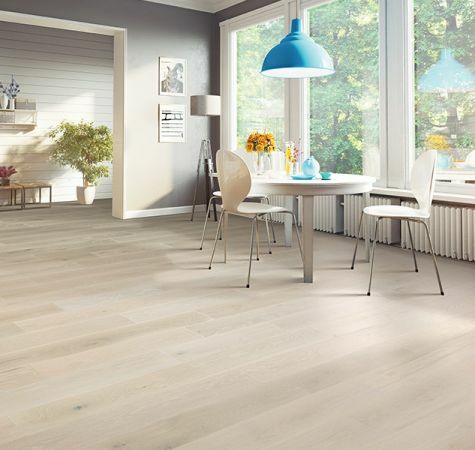 Of all the choices you make, the most important could be your decision to have these floors installed by professionals. There are many specialized tools necessary to get the job done, as well as a certain amount of experience that amateurs just don’t have. This step will definitely save you money in the end.